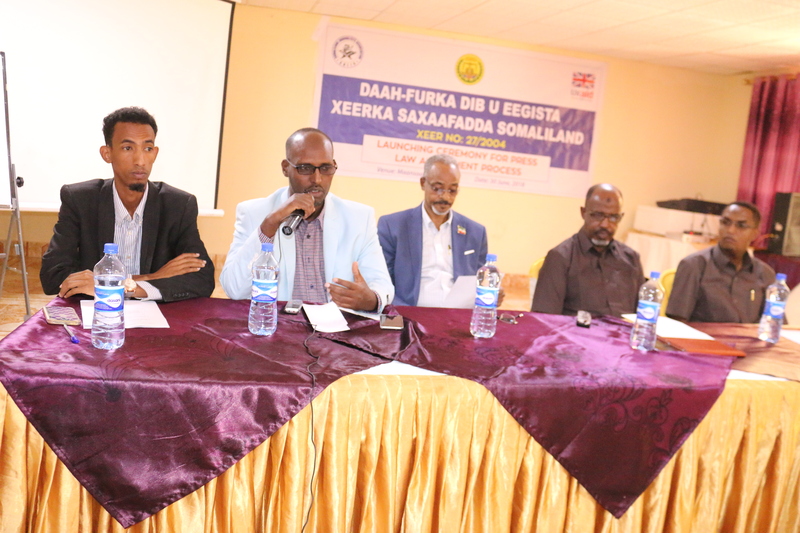 Somaliland Journalists Association and Somaliland Ministry of Information together conducted a one day launching ceremony for Press law amendment (27/2007) process to be started in order to get a comprehensive law that protects the rights of journalism and create responsible journalism across Somaliland. 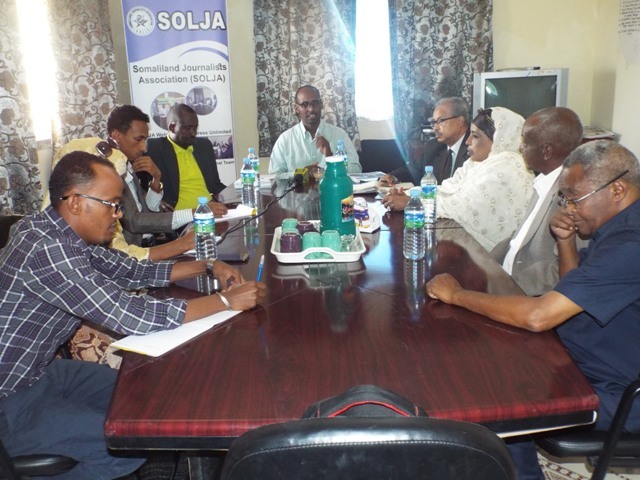 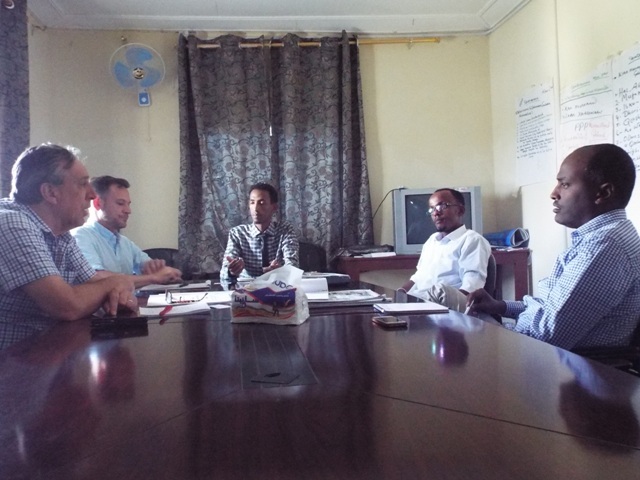 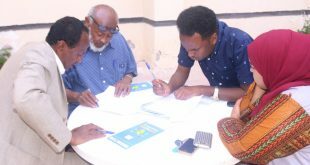 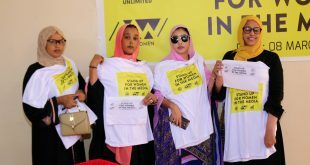 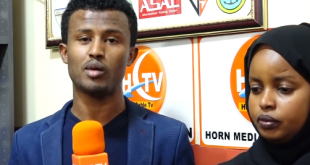 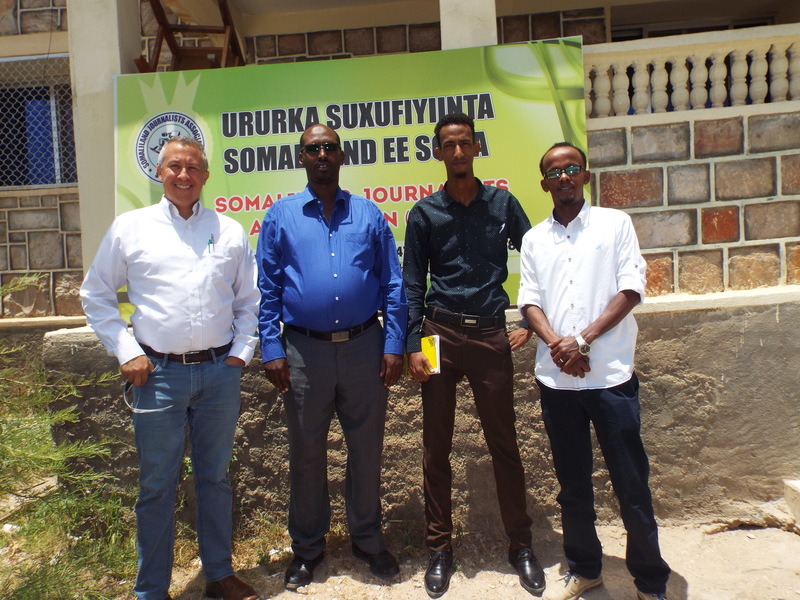 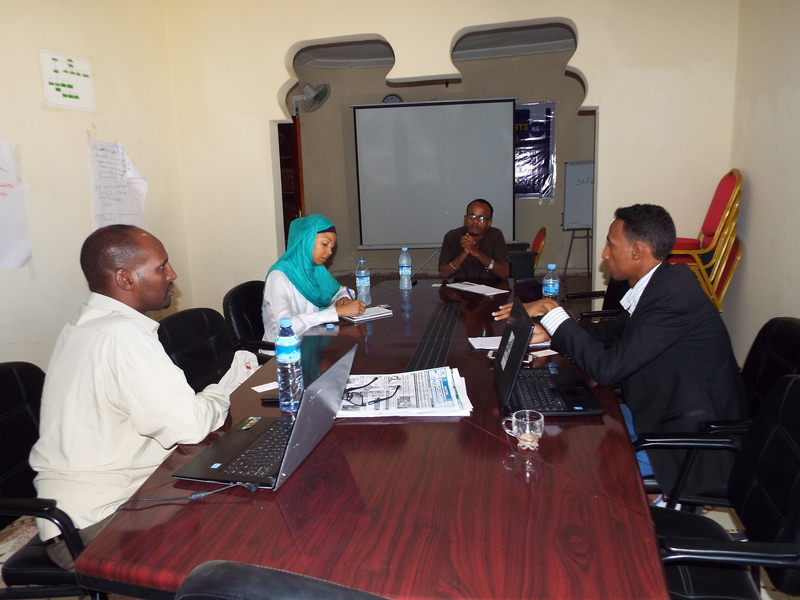 Previously, SOLJA had a several meetings with the new Minister of information and Director General to closely cooperate for improving Somaliland media environment and this conference will be a starting point to produce an amended media law contributed by all media stakeholders ( WIJA, Media owners, Human right organizations, CSOs, journalists,) lead by SOLJA and Ministry of information. This event is sponsored by the Foreign Common Wealth office-FCO.